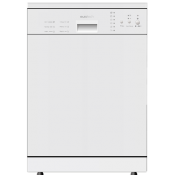 Dishwashers used to be a luxury in the kitchen, now they are almost essential. 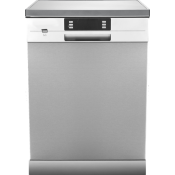 More advanced than ever before, dishwashers are quieter, aesthetically more attractive, sanitize better and some even act like a garbage disposer for the remaining food particles. 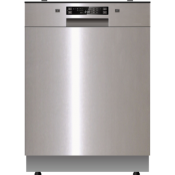 They come in many styles, sizes and price ranges. 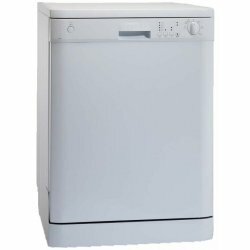 Big Brands Online have a huge range to view and choose from. 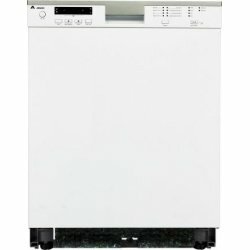 Great value and efficiency springs to mind for this 8 place settings and 5 wash cycle..
ColourWhiteFeatures6 Place Settings Electronic Controls LCD Display Conceale..
ColourWhite Also available in Stainless Steel - DWC30SSFeatures6 Wash Cycles .. 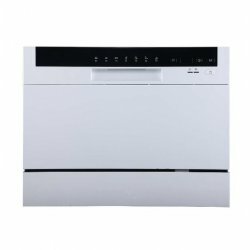 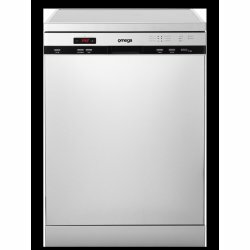 This fabulous European designed and manufactured fully integrated dishwasher has a large 15 Place Se.. 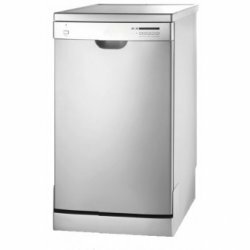 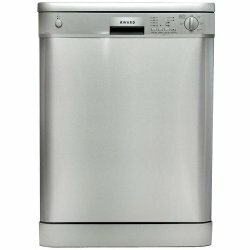 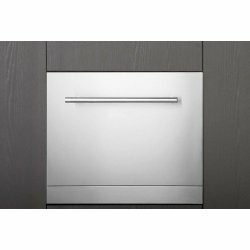 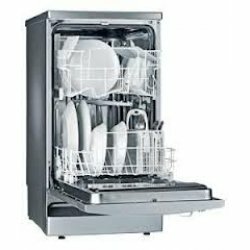 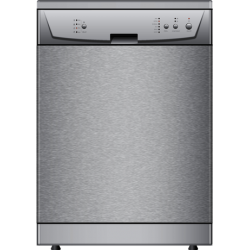 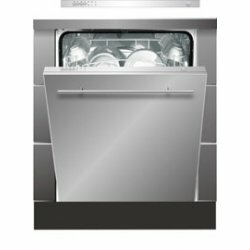 This Stainless Steel European designed and manufactured built-in Dishwasher has a large 15 Place Set.. 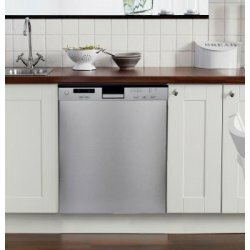 This white European designed and manufactured built-in dishwasher has a large 15 Place Setting with ..